The British Institute of Cleaning Science (BICSc) is an awarding body with over 10,000+ members. BICSc has been at the forefront of the Cleaning industry since 1961. Its contributions over this period are highly regarded by the cleaning profession remains one of the most trusted and recognisable Educational Institutions in the Cleaning Industry today. CHAS was established in 1997 by a group of health and safety and procurement professionals to provide health and safety pre-qualification in the UK. SMAS is a member of the Safety Schemes in Procurement (SSIP) Forum. Since the launch of SSIP, many Clients and Principal Contractors now adopt an SSIP approach to H&S pre-qualification and will only use contractors who hold a valid and in date Scheme certificate issued by an SSIP Forum member. Holding a valid SSIP Member Scheme certificate means that a contractor will have demonstrated their Stage 1 H&S competence by meeting the ‘core criteria’ as set out in the Construction (Design and Management) regulations or the H&S module in PAS91. ContractorPlus is a web enabled database that allows contractors to ensure total compliance to current health and safety legislation. 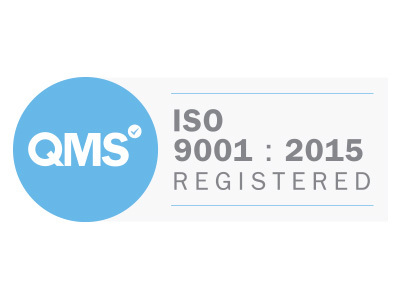 The system is used nationwide by FCCM to ensure that the contractors we use are of the highest calibre and hold the relevant documentation to ensure safe working procedures, thereby reducing liability and ensuring legislative compliance. 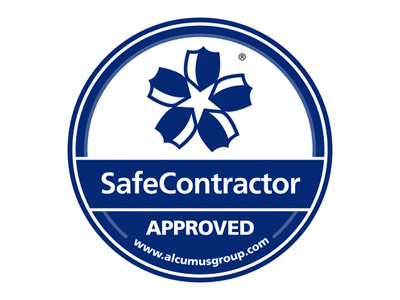 Altius are an independent company consisting of industry experts who assess vendors for excellence in various fields including asbestos removal contractors, security companies, building services and refurbishment companies, commercial waste removal companies. All our operatives are highly trained, qualified professionals.